Our client, a large medical device manufacturer, was seeking to understand why, for their competitors’ products, clinical evaluations were deemed sufficient in some cases while clinical data was demanded in others to prove safety and effectiveness. The client was particularly interested in antimicrobial central venous catheters and antimicrobial dressings. 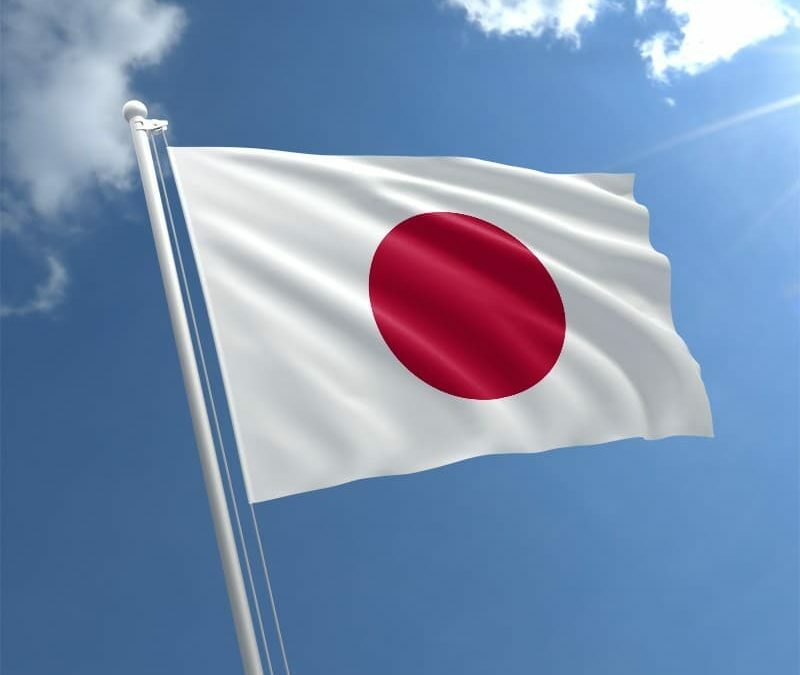 The regulatory framework in Japan is set up in a way that provides PMDA with a high degree of discretion when it comes to deciding which route to follow when approving a device. Broadly speaking, there are 3 possible routes. They are “todokede“, “ninsho” and “shonin“. Todokede is used when approving low-risk devices and usually only requires a marketing notification. Ninsho is used for most medium-risk and some high-risk devices and requires a third party certification of the safety and effectiveness. Shonin is used for most high-risk devices and some medium-risk devices and requires a review by the PMDA itself. The gray-area in the regulations arise from the lack of a clear boundary between ninsho and shonin which was intentional. This allows PMDA to decide what kind of data to ask for. Using the power of mass intelligence, RegDesk was able to show the client what they thought of as inconsistencies, was in fact, PMDA exercising its discretion. Furthermore, this discretion is provided or by design and it is not a comment on any one particular manufacturer or product. The client now has a path forward, with confidence, that it’s best to schedule a consultation with PMDA and state their objectives and intentions at the outset so that both manufacturer and PMDA can work together to determine the classification of the device and therefore either proceed with clinical trials or with just presenting clinical evaluations.